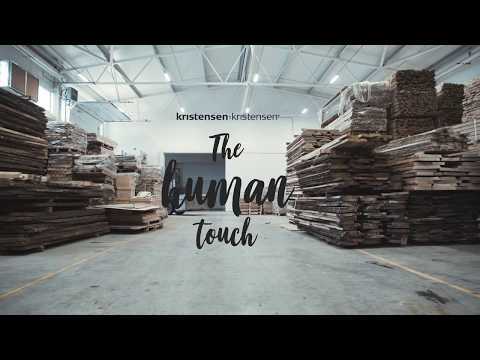 An exclusive collection of custom made furntiure - the result of a close collaboration between a Danish family owned furniture company Kristensen & Kristensen and furniture shop owner and designer Carsten Elleby. The table tops are solid oak with various different finishes available, along with a choice of sizes, optional extension leaves, leg types, edge profile, even filler variations for knot holes! This is a stand out collection offering a complete custom build that with all of this extraordinary flexibility allows you to create a table completely personal to you and your home and of course with this huge diversity it is too big a task to represent all of this online. So due to the nature of the options available we show a small representation here, but to get the true idea of this amazing collection of furniture we strongly suggest coming into the showrooms where you can see first hand all of the options and of course be guided through it by our very knowledgeable team. Call us now for the best price on 0800 122 3334.